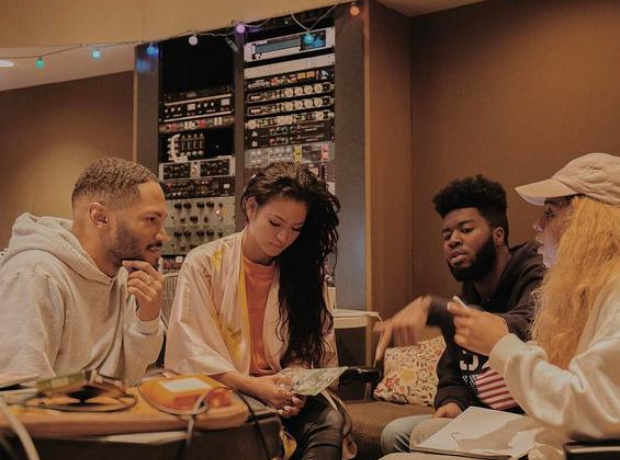 Khalid always starts writing his songs the same way. 18. Khalid always starts writing his songs the same way. He comes up with a melody first and then does the lyrics later - but he admits he can’t play any instruments.